Don't see what you are looking for? Call us. We have the resources to meet your exact specifications. Mushrooms of distinction. 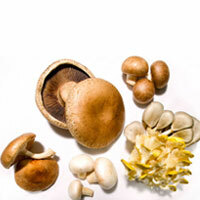 The Mushroom Company understands that successful recipes frequently call for specialty ingredients. 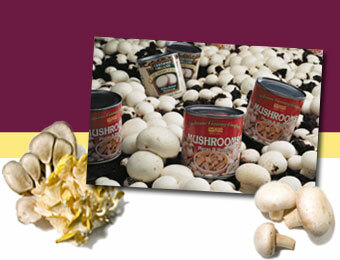 Whether private labeled or ours, we offer the following mushrooms in a variety of cuts, pack sizes and styles (frozen, quick blanched and canned).